Lee Morgan is an actor, songwriter and singer. As an actor, Lee originated the roles of The Lover and the Harmonica Player in The Who’s Tommy on Broadway. He also starred on Broadway in Brooklyn, the Musical. 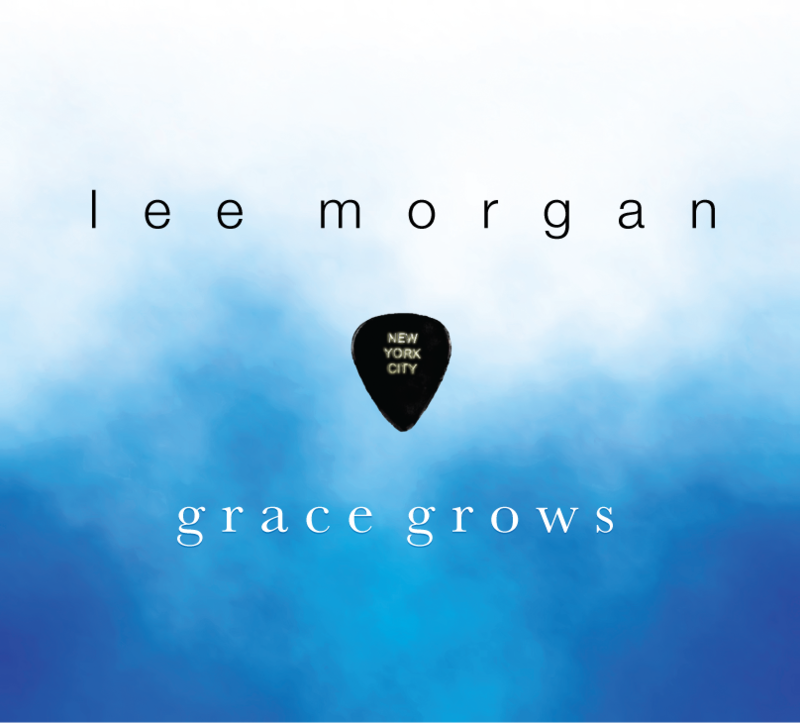 As a songwriter and musician, Lee wrote and recorded GRACE GROWS, a solo album and the original soundtrack to the debut novel GRACE GROWS by author (and Lee’s wife) Shelle Sumners, published by St. Martin’s Press. Lee performs regularly in New York and Philadelphia.